- $10 LB coupon when you text "MOBILE" to 23705. In Stores Only: Print out the whole page for a 40% discount on one regular-price item. 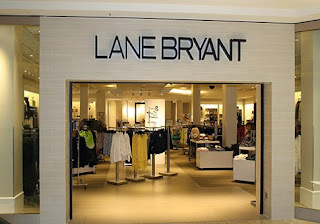 Lane Bryant is offering a 40% discount on almost everything this week.. Note: For in stores, you don't need to print a coupon, just mention coupon code: HOLIDAY. Present coupon in store for up to $75 in savings.